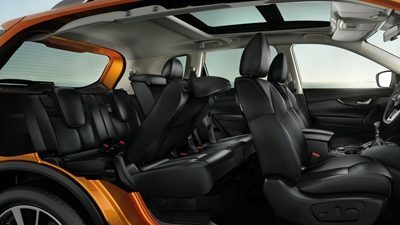 Share the joy of life's adventures in a bigger, bolder crossover that has everything you need to thrive: muscular sculpted styling, solid capabilities, next-level technologies to keep you in control and all the space, comfort and flexibility you need to enjoy your action-packed trips with the kids. Featuring a range of stunning style updates, including the bold V-Motion front grille, redesigned bonnet and luxurious new seats. 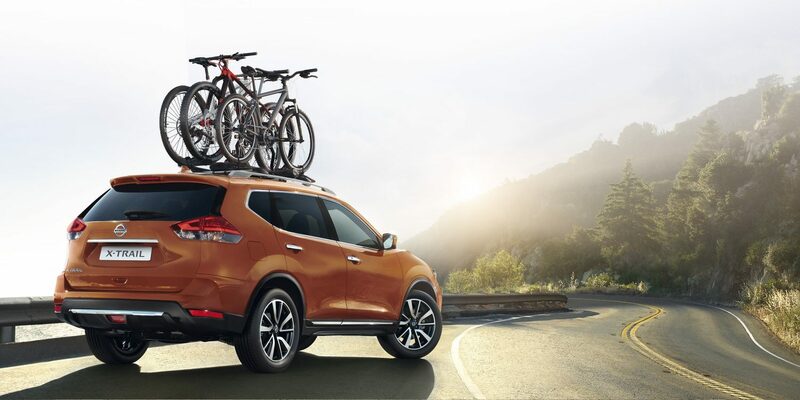 X-Trail has never looked, or felt better. 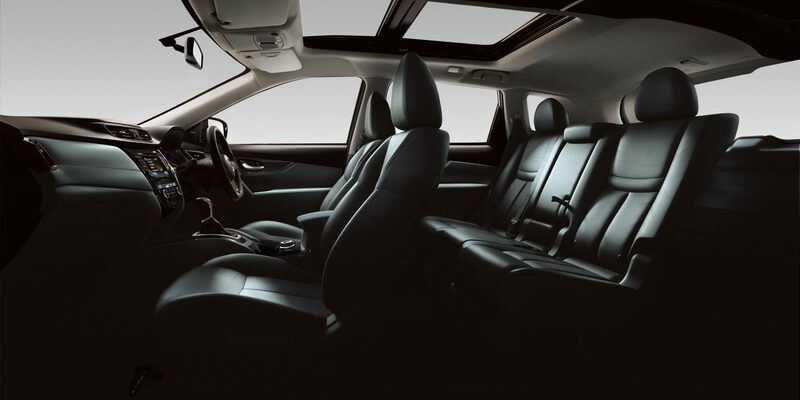 Featuring an array of seating combinations, Nissan X-Trail comes prepared for any experience you seek out. 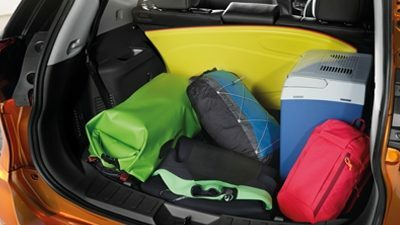 Perfect when you need to transport the team or bring extra friends along. 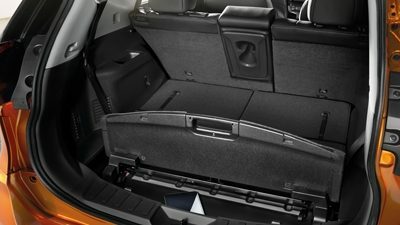 Nissan X-Trail's Smart Seating system gives you added flexibility carrying passengers and their gear, and folds down to make a flat cargo floor for maximum carrying space. Secret spot. A long, flat floor for big items, with underfloor storage for things you want to hide. The lowdown. Lower your floor for added height to fit those tall items. 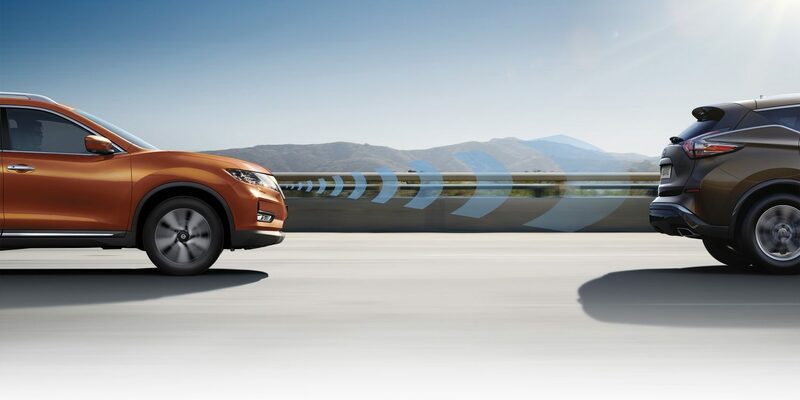 Stay in control with Nissan Intelligent Driving systems. 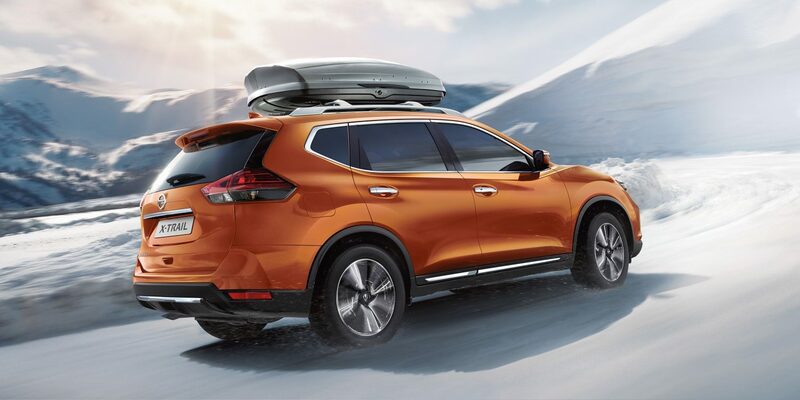 They bring you and your X-Trail closer for a more confident and energising drive.